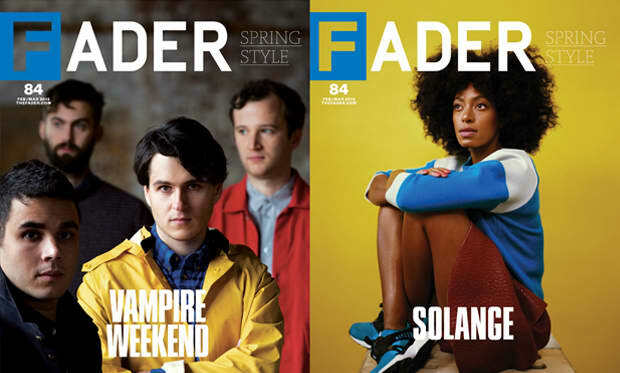 Solange and Vampire Weekend are both bound to have big years. Though Solange has been writing and recording music since she was a teen, her recent EP, True, is far and away her best work, a very easily lovable collection of songs made with producer Dev Hynes. Her single, “Losing You,” showed up in the premiere episode of Girls and has been showing up at house parties in real life, too. She knows how to write and sing with pep and these songs are the right soundtrack to uptempo days. 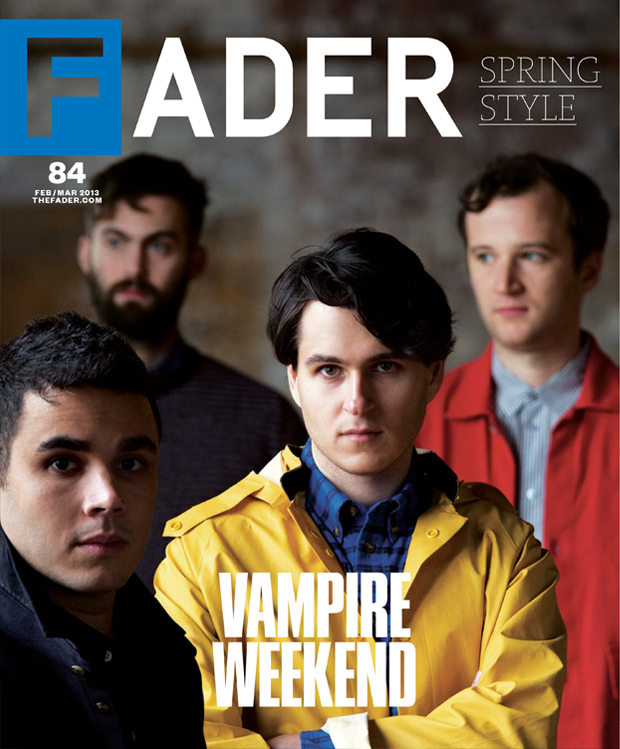 To my knowledge, Vampire Weekend has yet to appear on Girls, but with the excellent songs on their upcoming album, Modern Vampires of the City, it seems inevitable. Their third record, due early this May, is an expertly crafted collection, and we’re happy to give you a first look at the band back in action. We also have time with border-crossing jazz trumpeter Christian aTunde Adjuah, and an in-depth report on new streetwear in London. There’s all kinds of other bits and bobs in this year’s Spring Style issue—pick it up when it hits stands March 5th. 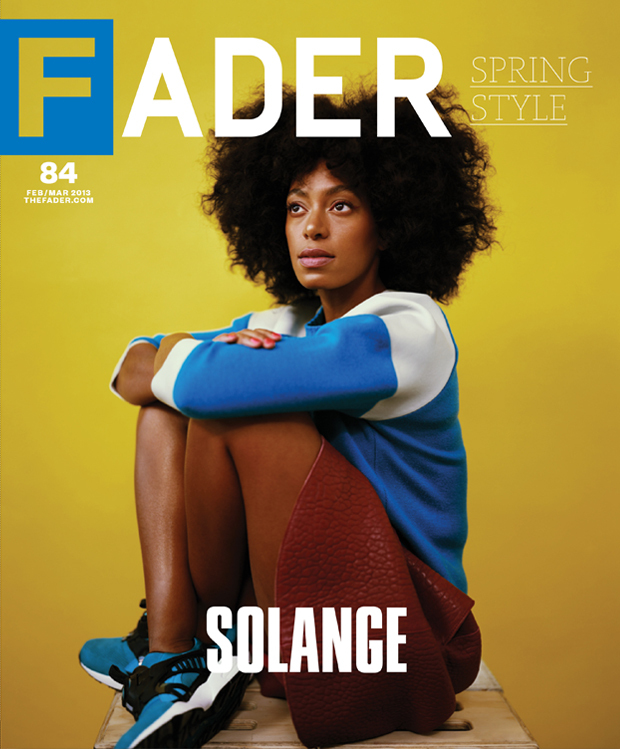 Read the Solange cover story right now, and below, go behind the scenes on her cover shoot with photographer Jason Nocito and style editor-at-large Mobolaji Dawodu.